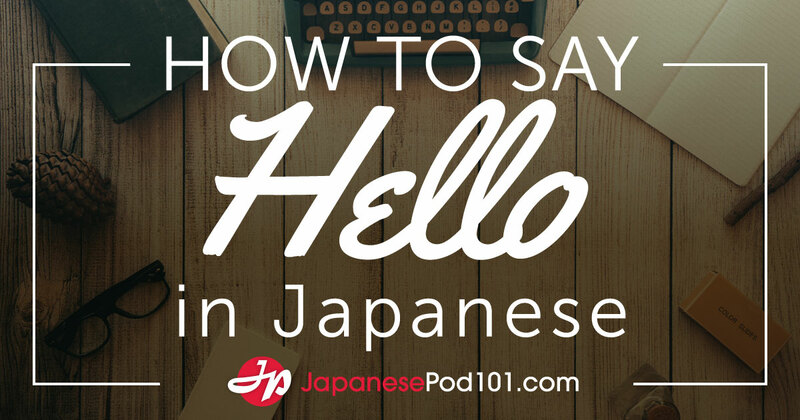 Welcome to Everyday Kanji! 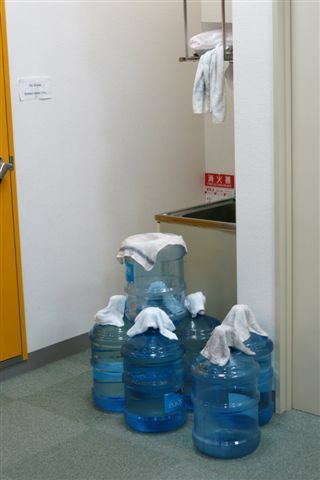 In this series, we’re going to present pictures of kanji seen in various places in Japan taken by the team members at JapanesePod101.com. 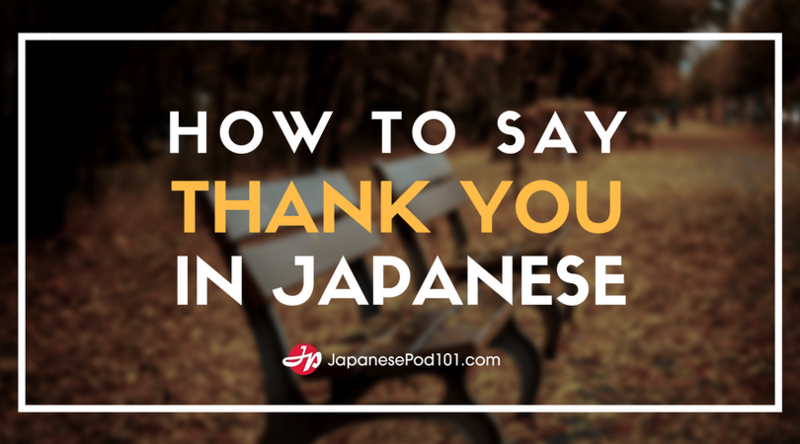 That’s right - kanji seen and used everyday! 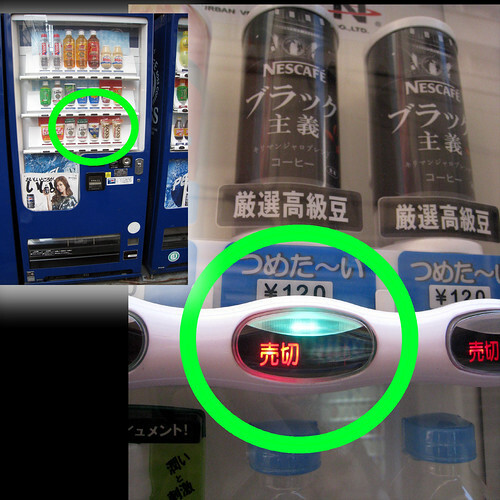 The theme for this week is kanji found on vending machines. Let’s take a look! 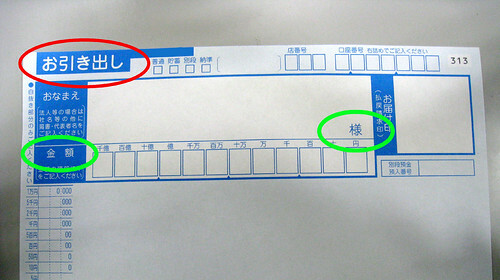 The theme for this week is kanji found on forms at the bank. Let’s take a look! 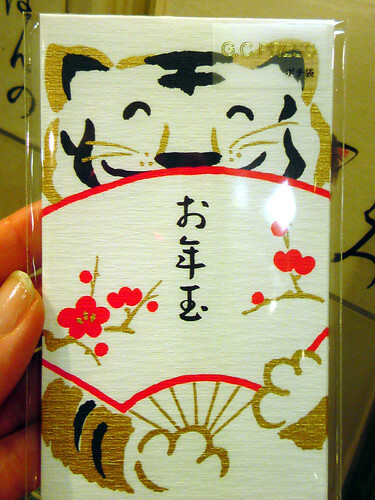 The theme for this week is kanji found on envelopes used to put money into for special occassions. Let’s take a look! 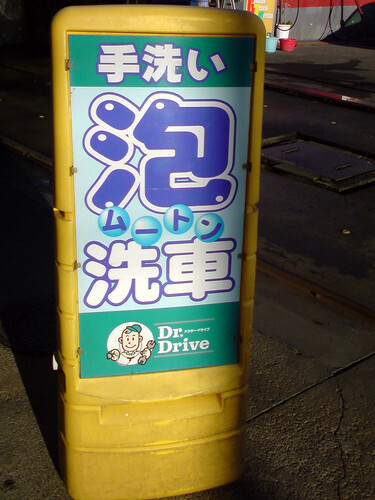 The theme for this week is kanji found at a gas station. Let’s take a look! 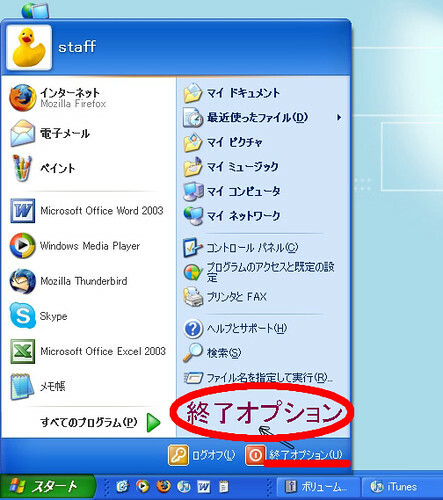 The theme for this week is kanji found in a Japanese-language operating system of a computer. Let’s take a look! 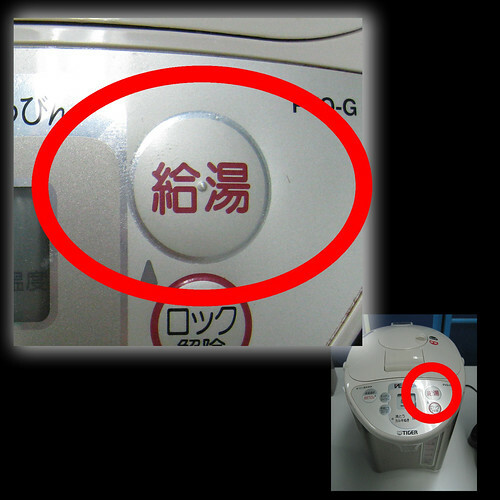 The theme for this week is kanji seen on an electric water heater pot. Let’s take a look! 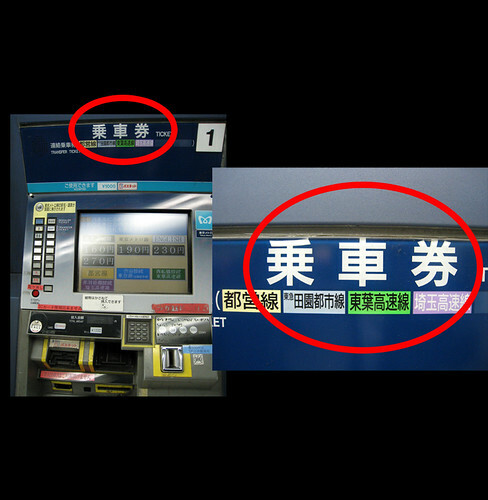 The theme for this week is kanji found on signs inside the train station. Let’s take a look! 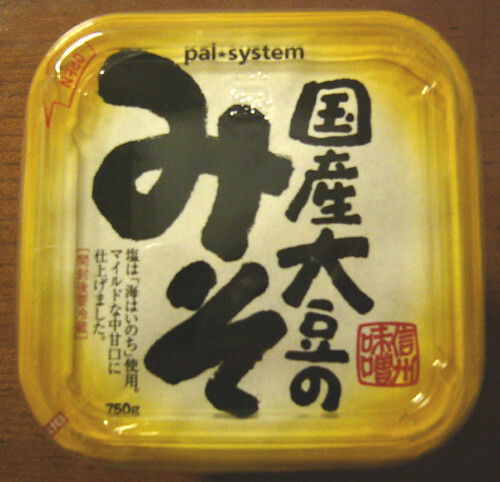 The theme for this week is kanji found on food packaging. Let’s take a look! 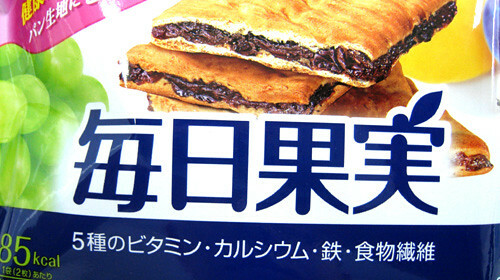 毎日果実 is the name of a snack product, which is 2 crackers with raisins and other fruit sandwiched in the middle. The information beneath the product name lets you know that this snack contains 5 kinds of vitamins, calcium, iron, and fiber! What a healthy snack! 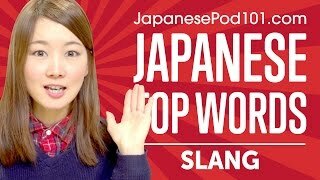 Mainichi, kajitsu o taberu no wa kenkō ni yoi. Eating fruit everyday is good for your health. 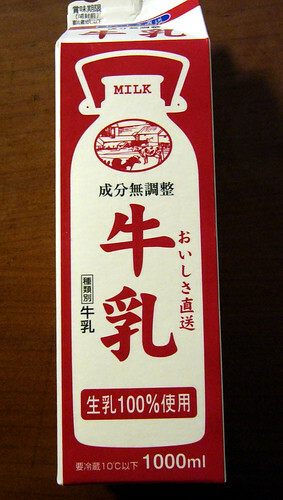 牛乳 (gyūnyū) is the word for milk. The characters for 牛乳 are the words “cow” and “milk”. 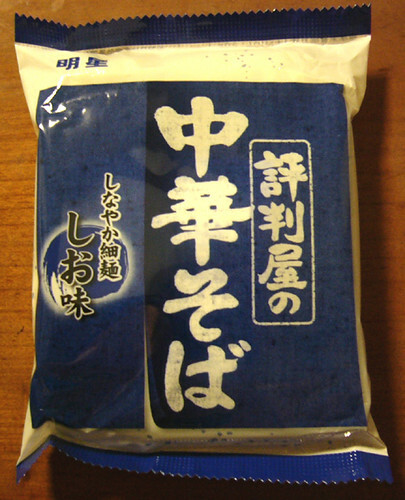 You can also see the second character in the word 豆乳 (tōnyū), meaning “soy milk”. Gyūnyū o kai ni itte kureru? When it comes to instant noodles, 中華そば, Chinese noodles, and ramen are sometimes thought of as one and the same, but technically 中華そば is a little different because the noodles are not fried in oil before they are packaged and are lower in fat. Chūka ryōri o tabe ni ikimashō! Let’s go out for Chinese food! 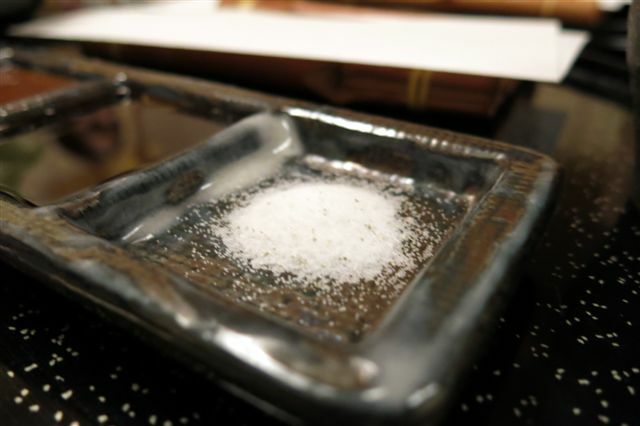 Miso, which is fermented bean paste, is a huge part of Japanese cuisine. Miso soup and fish prepared with miso are just a couple of ways miso is used. 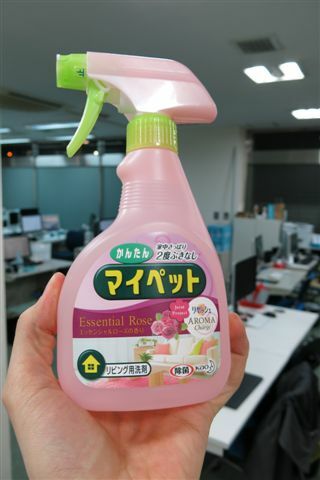 Many consumers prefer products that are 国産, or from Japan, and recently there have even been some scandals involving food that was intentionally mislabled as 国産 (because they will fetch a higher price). Daizu wa kenkōteki de oishii. Soy beans are healthy and taste great. 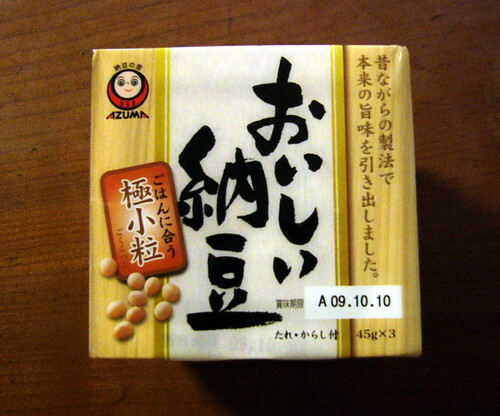 Delicious natto… is there such a thing?? Just kidding =P Poor natto has such a bad reputation but once you get used to it, it’s actually quite good! Watashi wa maiasa nattō o tabemasu. I eat natto every morning. 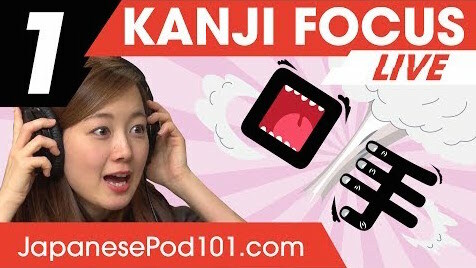 ★ Follow us on Twitter for future Everyday Kanji series!